Summer is here and it’s time for travel, beach days, picnics and camping. But with all of these fun activities comes the inevitable piles of trash—and all of this single-use waste ends up polluting our environment. 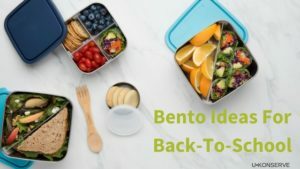 The solution is to not only pick up trash, but to plan ahead and be environmentally friendly by packing with reusable containers, wraps, bags, bottles, straws and utensils. 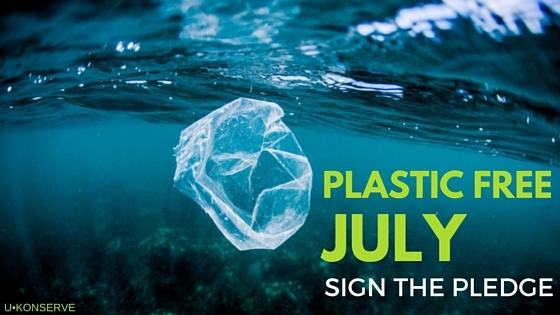 One of our favorite environmental campaigns is Plastic Free July. This challenge encourages everyone to refuse single-use plastic for the entire month. The top four items to avoid during Plastic-Free July are plastic bags, water bottles, straws and to-go coffee cups. Why Should We Avoid These Items? Not using disposables takes a little work. 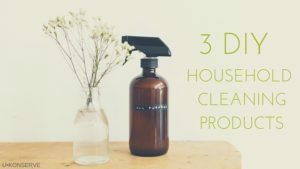 The first step is to remember reusable items when leaving the house and to not fall back on the convenience of single-use. 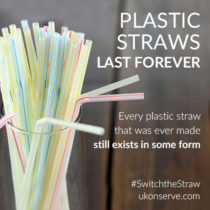 Throughout the month of July, we will be providing tips and advice to go plastic free! So take a moment to be environmentally friendly and sign the pledge for a day, a week, or the entire month. The video Rise Above Plastics was made by the Surfrider Foundation to show the harm plastics have on not only the environment but marine life as well.